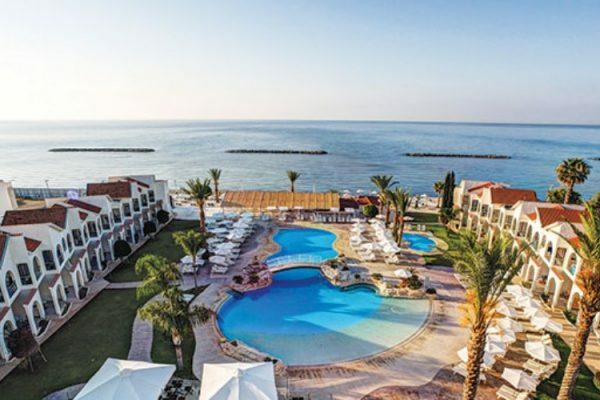 One of the most beautiful hotels in Ayia Napa, the multi awarded, freshly rebuilt Napa Mermaid Hotel & Suites in Ayia Napa - Cyprus, with deluxe services and facilities lies on the most privileged location of the cosmopolitan resort of Ayia Napa. Its superb location allows the holiday maker to be a few minutes away from the resort centre and yet right across the serene crystal waters and sandy beach of Grecian Bay and only a stone's throw away from the town center. 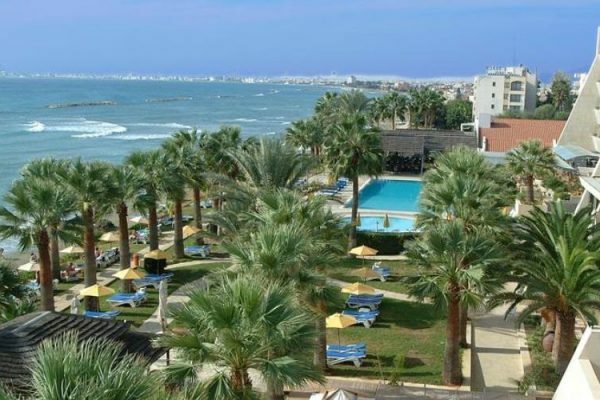 The Napa Mermaid Hotel and Suites is ideal for Weddings, Holidays, Honeymoons or just a perfect rest in Ayia Napa, Cyprus. This sanctuary of relaxation and comfort is accompanied by the unparalleled reputation for excellence and friendliness that the hotel is known for. Simple in its modern, innovative design and state of the art facilities the Napa Mermaid Hotel & Suites is a unique hotel that welcomes you to experience unforgettable holidays of relaxation and comfort surrounded by traditional Cypriot hospitality of the highest order. *The above rates are based on two adults sharing a twin/double room on BB for specific dates. Terms and conditions apply.